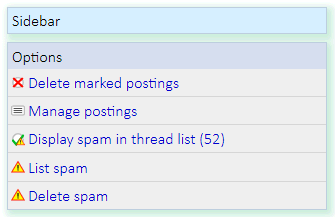 Hi, Is this below that puts spam into a list Akismet? and do you pay for the key or do you use the free option? Also I wanted to ask, what is the setting called for changing the time a logged in user gets automatically logged out when they have not loaded a page in a certain time?